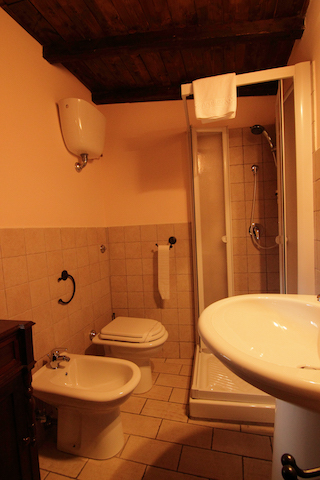 one single bedand a bathroom with shower. 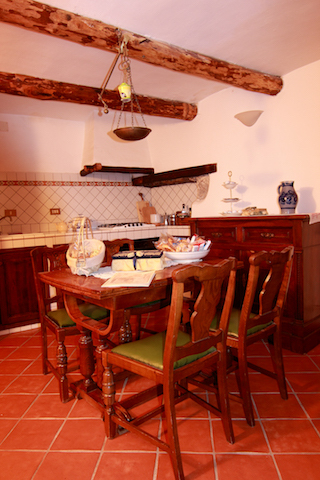 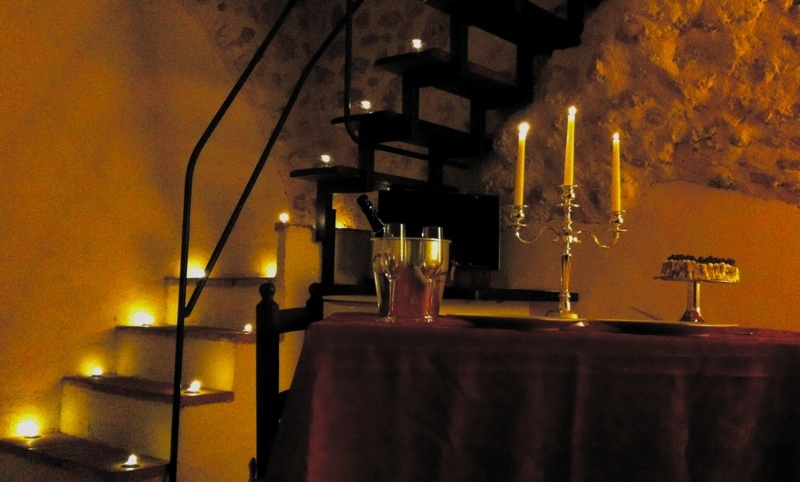 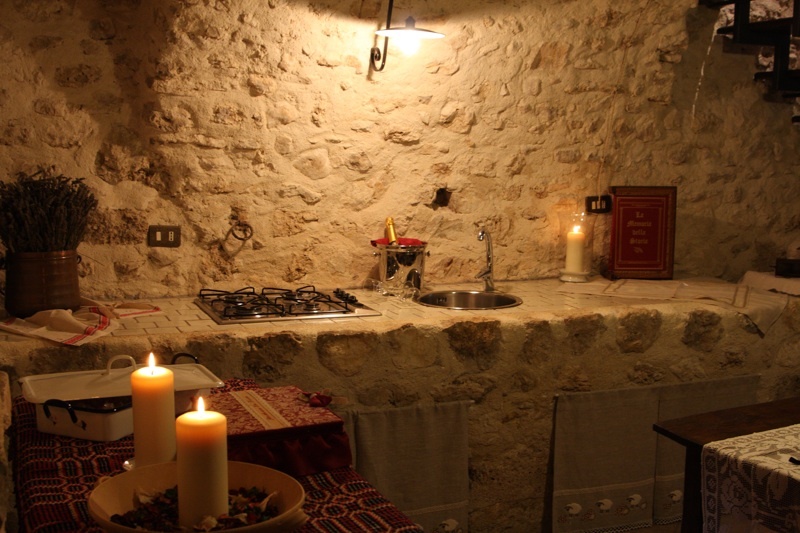 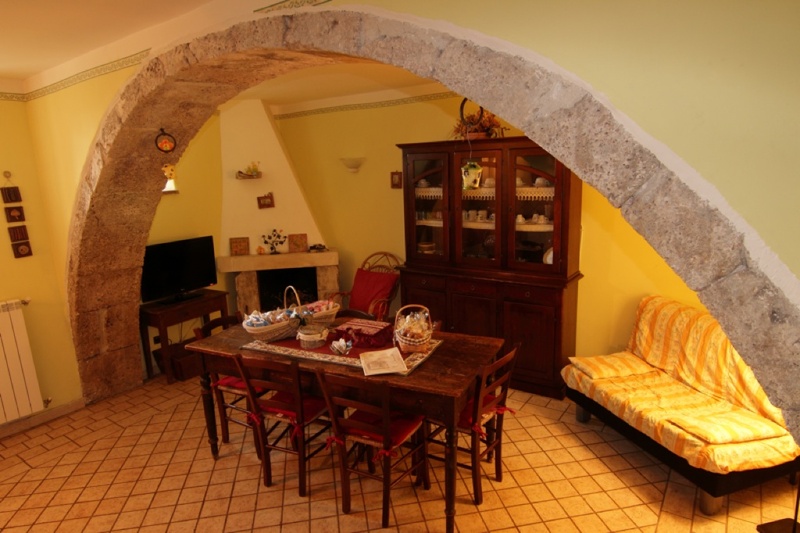 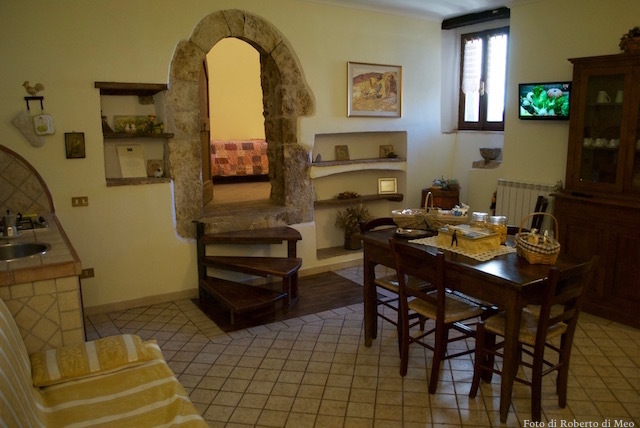 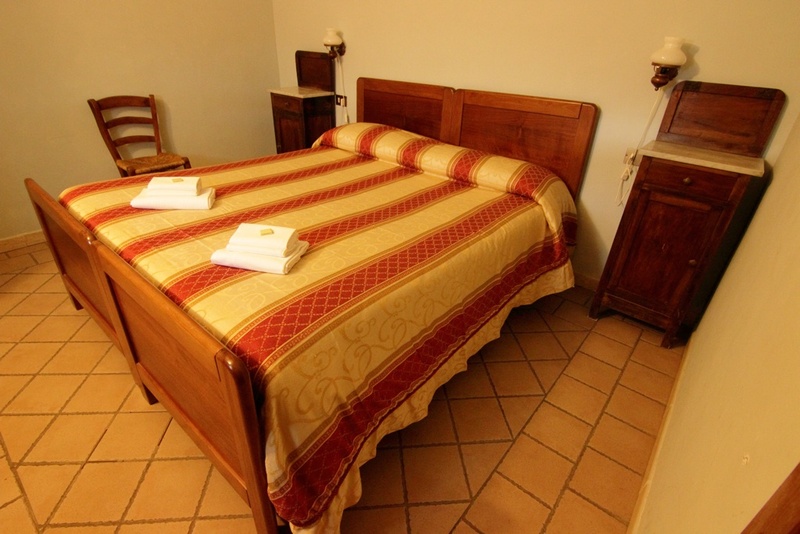 The Superior Apartments are located in the lower part of the historical center of the village of Santo Stefano di Sessanio and are arranged on two levels. 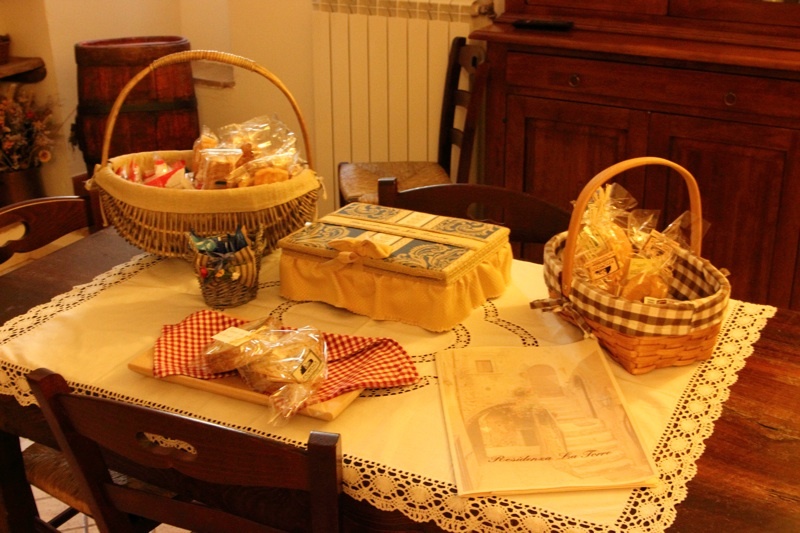 They offer a small outdoor patio where is possible to enjoy breakfast in the morning, or simply to enjoy moments of pleasant relaxation. 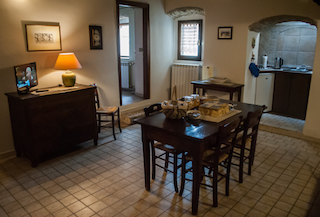 The ground floor includes a living room with fireplace and fully equipped kitchenette offering a coffee espresso / American coffee and a free selection of tea, coffee and infusions. 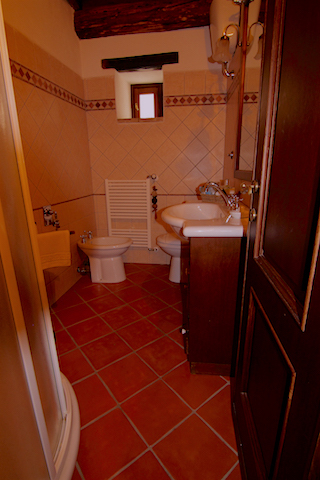 At the first floor there are the bedroom and bathroom with shower. 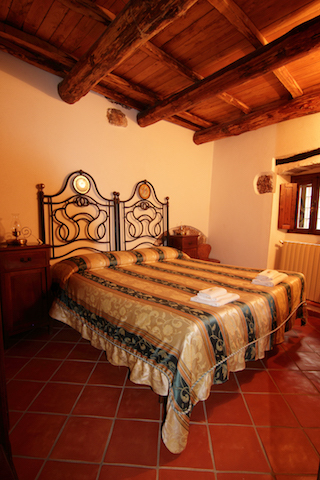 The position in the lower part of the old town provides guests more privacy and tranquility. 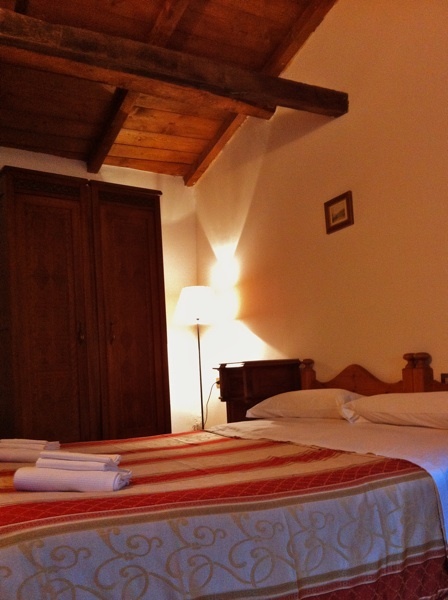 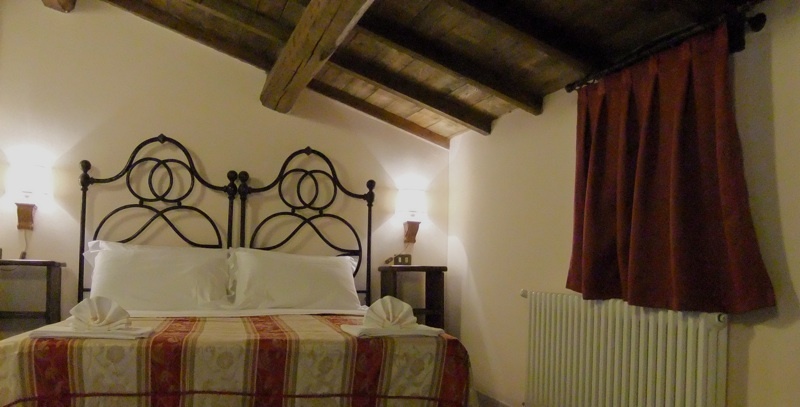 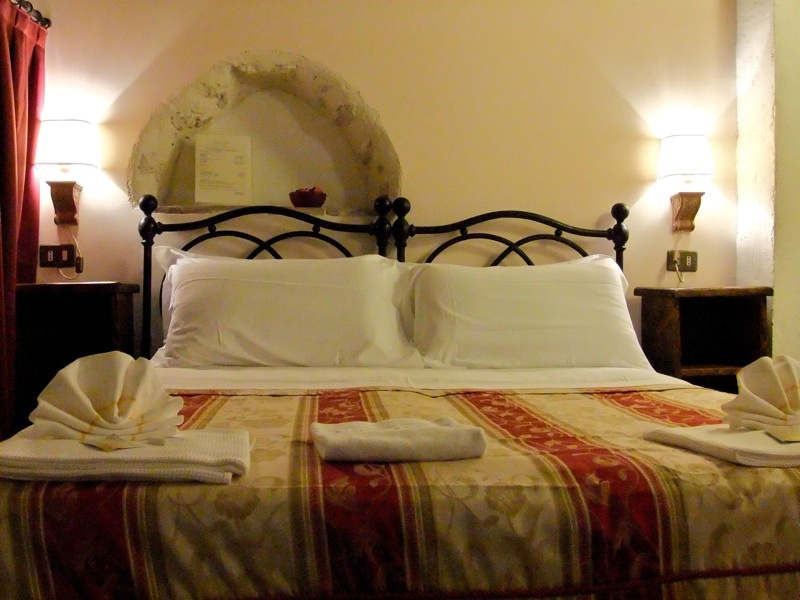 Accommodations Family, are located in the highest part of the old town, at the beginning of one of the characteristic covered walkways of the village. 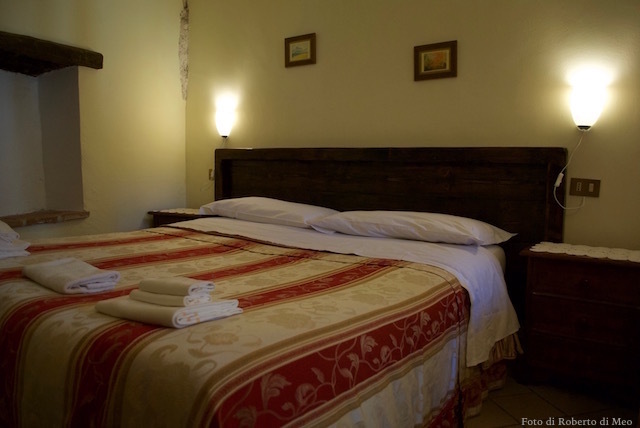 They can be articulated on one floor or on two floors and have a living room suite with fully equipped kitchenette and two or three bedrooms depending on the room size and bathroom with shower. 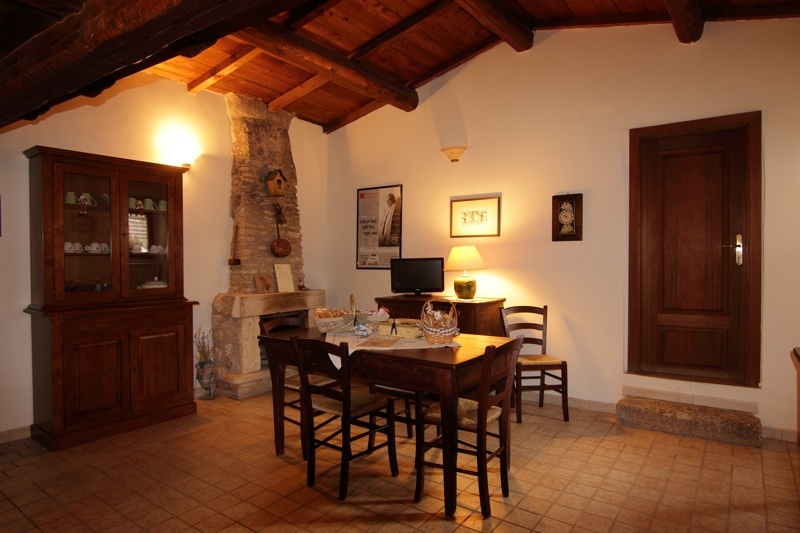 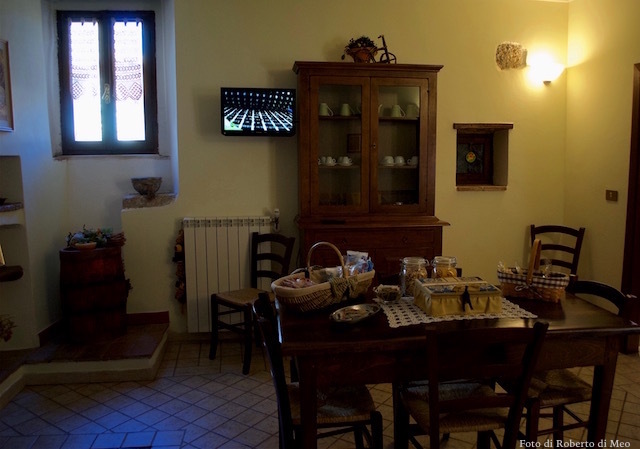 They can have a panoramic views on the streets of the village or on the valley below, they are the ideal solution for those who want to take a holiday in Santo Stefano di Sessanio with all the family.